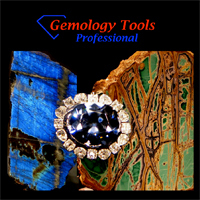 I am graduate gemologist from GIA"London"
I believe working in other coutries could get a lots of contacts for trading. Oh ok. I previously was in a discussion about a job at Paramita, Jakarta. However, having spent ages sorting out work permits etc., I went down with bacterial pneumonia in Japan, and that was that. Have you considered the BSc (Hons) degree in gemmology and applied Mineralogy at Kingston university?. They cover alot of the advanced laboratory techniques aswell as quite a bit on the background Geology of stones too...I finished there this summer. There are a few snags...like for example they can only run it every two years at the moment, but it may just swing things your way in so far as getting a lab job, when I finished I went to Sri Lanka and worked on LIBS,FTIR,UV-VIS and Raman for three months. The other thing I wanted to say was that I believe the UK GIA site (not the main U.S one)has a seperate job vancancy service which you can request to be put on the mailing list. As for jobs...good luck..am in the same boat as you and thats WITH the degree so think it through before investing the time and money. Honestly, I found this topic accidently in Google but I am glad to see the person who can share hsi own expirience at Kingston university. The thing is that I´m also planning to apply to Mineralogy next year. 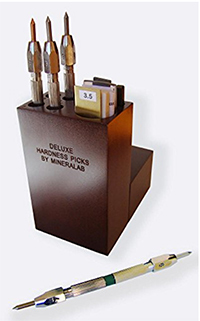 The decision is quite complicated and I would like to ask your personal opinion, does it give you more opportunities and the possibility to work in a gemological lab in the future? Another question, do I need a Master degree in order to be included in GIA's listings? Just in case, email is uk.jooble@gmail.com. I'm really waiting for your feedback. Thank you! For diamonds with the GIA no. For colored stones, minimally a masters, preferably a PhD. "Because of numerous requests from non-French speaking gemologists, the DUG advanced gemology program will be taught in English. Teaching is grouped in one time block of 5 weeks (+some...) in order to make it more convenient for overseas students. Final exams are scheduled right after the end of teaching. The exprimental memoir is defended several months later, at the same date for all candidates. ."
". You will learn all you need on laboratory techniques: Spectroscopies (UV-Visible, infrared, Raman, luminescence), electron microscopy, chemical analysis and so on. " I know many people who have taken the course and learned a lot. Emmanuel Fritsch is highly regarded and seems somewhat legendary. Also though be realistic with what's possible. I don't know about the smaller labs but I know for sure that you will not get a job as a GIA gemologist (and i'm guessing the other big labs) without a masters degree in a related field like geology or chemistry. Once they hire you they offer you the GG and FGA training as part of your compensation but you are required to do it. I am friends with many people in the Bangkok lab and everyone is a masters or Ph.D. 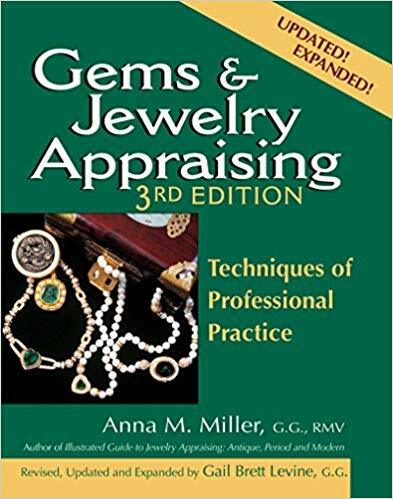 This is a sad fact that they don't tell you before enter your gemology training.